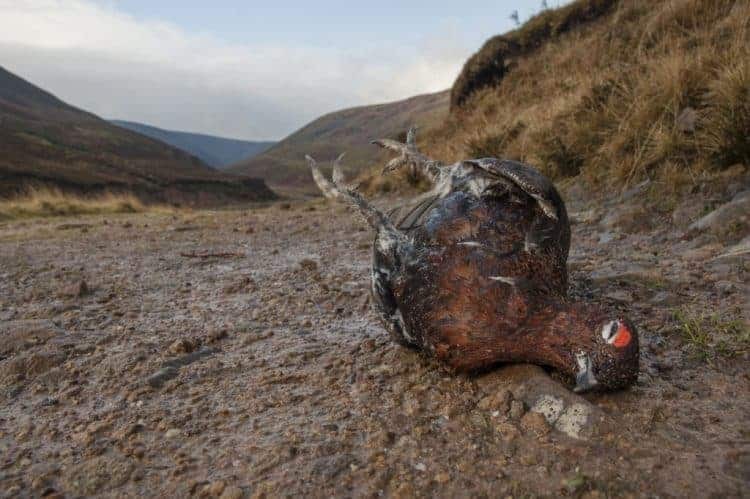 POLL: Should the Slaughter of Grouse be allowed to continue? Today is the “Glorious Twelth”, a day when according to tradition hunting enthusiasts gather on moors in Scotland and the north of England to shoot Grouse. Proponents will tell you that that this is an important British tradition. They will also argue that it is good for Britain’s economy by attracting tourists, providing jobs for thousands of people and generating several £100 millions annually . Killing birds for sport is cruel and uncivilised. A large number of native birds and mammals who interfere with grouse shooting are trapped, poisoned or snared. 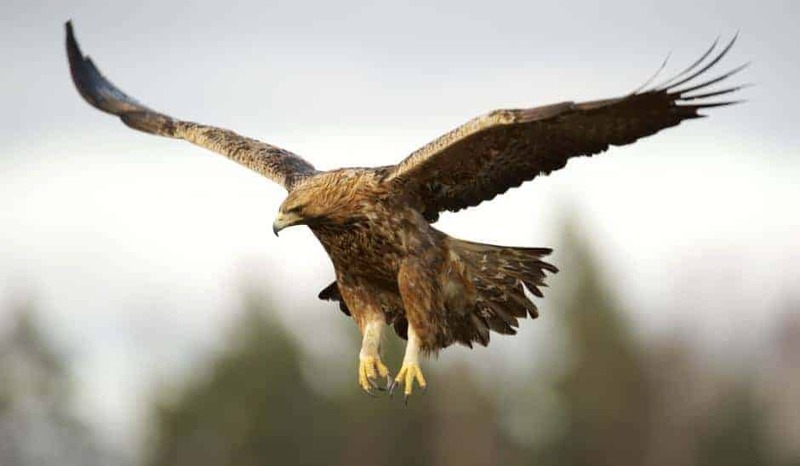 Victims include stoats, weasels, and even iconic raptors such as hen harriers, red kites and golden eagles. An unnatural, heather-rich environment is created because the grouse thrive on young heather shoots. To create fresh young shoots, the heather is burned, which can harm wildlife and damage the environment. The harsh ‘management’ of moorlands causes grouse numbers to boom. But as they overburden the landscape, they become weakened and fall prey to a lethal parasite – Strongylosis. This attacks the gut and leads to a collapse in the population. 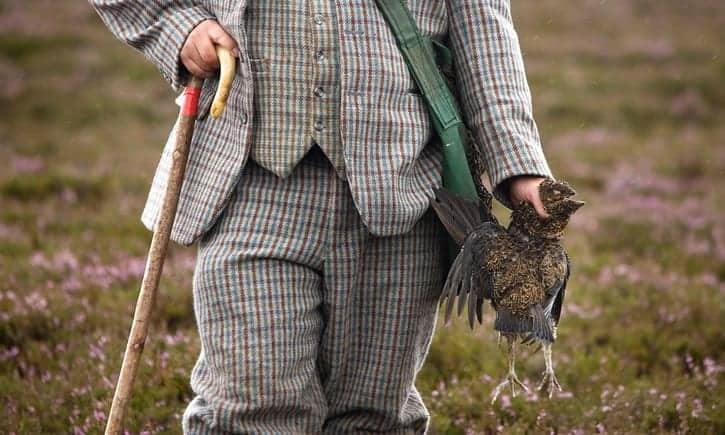 A cycle of population boom and bust is the norm on Britain’s grouse moors. Large quantities of lead shot are discharged, which is toxic to wildlife. Grouse shooting estates use the Countryside and Rights of Way Act to restrict public access to mountain and moorland. Grouse shooting is carried out with a high level of care and responsibility and is considered by many to be the pinnacle of game shooting. Careful conservation of grouse moors allows millions of visitors to enjoy access to areas of breathtaking scenery and wildlife. The management of uplands for grouse shooting is protecting the iconic heather moorland habitat for future generations to enjoy. Managing heather helps preserve the UK’s biggest carbon store in underlying peat. Over 60% of England’s nationally protected sites are managed grouse moors. Heather moorland is rarer than rainforest and threatened globally. The remaining 75% worldwide is in Britain thanks to grouse shooting. Nationally scarce waders and bird of prey flourish on grouse moors. Grouse shooting provides the economic engine to pay for conservation management and to maintain employment in remote rural areas. In turn, this employment helps communities and their schools, shops and pubs to survive. Local hotels benefit from shooting parties staying and there are knock-on effects through to garages, gun-shops and a whole range of related businesses, many of which would otherwise struggle. “Fox Hunting” was made illegal a couple of years ago and perhaps the time has come when this so-called “sport” should also be banned. We invite you to vote FOR or AGAINST the continuation of “Grouse Hunting”. Even if you’re not from the UK, please vote and also leave your comments at the bottom of this page. Should "Grouse Hunting" be allowed to continue? POLL: Should there be a tough crack down on the killing of raptors? 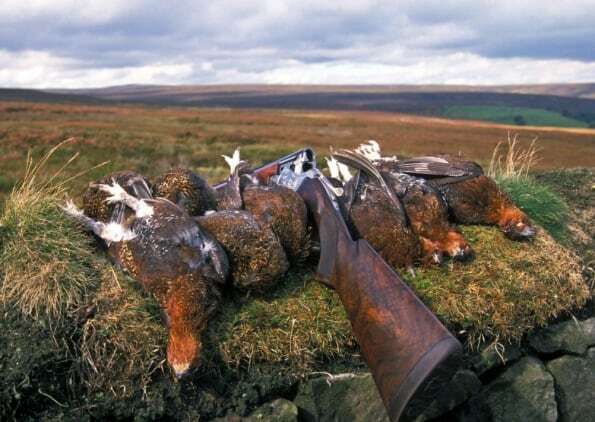 POLL: Should “Driven Grouse Shooting” be banned? POLL: Should driven grouse shooting be banned? Crispin Worledge. Of course there is a reason to maintain the habitat of wild creatures and that reason is simply because wild creatures deserve protecting from morons with guns. Responsible citizens believe wild creatures should have wild places; they are not “sporting quarry” that need managing. Nature manages very well without human interference and we should be setting aside wild places where killing is prohibited. What a myopic viewpoint Crispin Worledge has and one so typical of those who see nature as something to exploit. Those who are unable to envisage an ecology without human interference are the morons, Crispin. All grouse-hunters are a bunch of ‘Dahling’ bastards! Hope the winds change at just the right direction! Humans love killing anything that walks. Its outdated, barbaric and pathetic for this to continue. I dont care about your excuses about economy of a town that relies on this at all. Just because something is now doesnt mean it must remain. Human beings who kill for sport are not welcome on this planet anymore, sooner you realise it quicker the change. BAN IT. Hunt Watch - exposing the animal abusers and the lies they spout. Some sick followers on this wildlife page, A habitat can be managed without having to shoot grouse. Preservation of a valuable habitat should not be contingent on license to kill. We don't need to kill to keep alive and healthy. All animals have the right to live and to live their lives the way they choose. Veganism is an excellent healthy choice. Ban it, its cruel and serves no purpose. You do not conserve a species by shooting it. Shooting birds will go the same way as hunting with dogs and its not as far of as some would imagine. Hunting is what real predators do not thrill seeking dudes with big guns. Killing animals is NOT a sport -BAN IT! This barbaric practice must stop, it belongs to a medieval mindset. The only good hunter is a DEAD one. Hunt the hunters and lets see how these POS like it. I advocate hunt the hunters travel expeditions. This would indeed very popular and many people myself included would be very interested in participating. No, no a thousands time NO! I oppose the slaughter of Grouse. Sorry if my opinion offends anyone but that's how I feel and I have to say it. I am not judging anyone. Just giving my opinion as this poll was sent to me by a friend. Just like I don't judge anyone for eating meat or fowl. To each his/her own and to thine own self be true. It's not right for me and that's all I'm living by. NO !!!! bien sûr !!! ABOLITION de la chasse ……………. this torture should stop. Animals dont think of humans as too much and kill us. Why should we control how many animals are in a species. None of them should be endangerd. Because of us, there is too much pollution and global warming. We need to come to our senses. Without the grouse who'd look after the Moors, the two go hand in hand. The world needs to learn compassion empathy and respect for ALL animals, learning, awareness is key, trying to live a VEGAN life is what to be proud of NOT being part in any kind of cruelty to innocent sentient beings, God loves his animals its in the Bible, he trusted us with them, but we are greedy selfish and uncaring. we are all born SINNERS, the world is satans play ground. Todo ato que prejudica a natureza, flora e fauna é injustificada e não deve ser utilizada pois traz a desumanidade e a destruição. Amemos a criação como parte de nosso corpo e alma e assim estaremos ajudando ao planeta e a nós mesmos, alem de duplicarmos o amor fraternal, solidário e amigo. o jeito é começar a caçar os caçadores! Agree with you 100%. Lorraine ForAnimals Wardley. this is cruel to innocent animals and should be banned now. All hunting is violence. It is unethical. It is inhuman. It is for God who creates and controls it.. It is not within the power of man to control or kill.sentient beings, the earthlings! God does not supply guns when a child is born! No bloodshed! Peace and justice! Sensibility and compassion! Truth triumphs! Killing men who kill innocent women and children in war is one thing, but killing the innocent wildlife is an entirely different thing for sport which I abhorrently oppose. 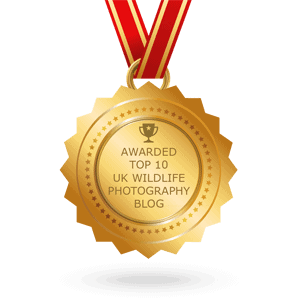 I stopped hunting any form of wildlife by the age of 15! Vote! 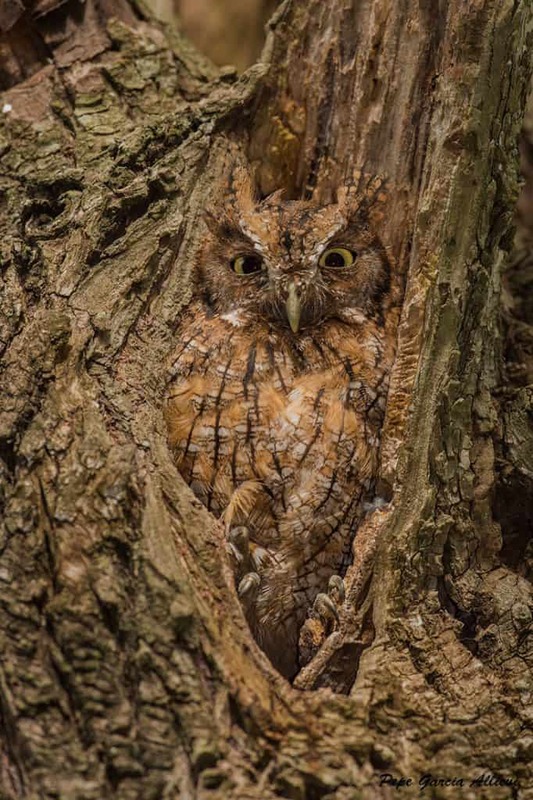 L'odio verso gli animali e' la sconfitta dell'intelligenza umana. En dan zijn er nog (mensen) die dit gewoon vinden de idioten, die moeten ze hetzelfde behandelen als de dieren! En dan zijn er nog (mensen) die dit heel gewoon vinden de idioten die moesten ze het zelfde lot toedelen!!!!!!!! Seems a rather prejudicial title to the debate, slaughter is very evocative hardly neutral. Keep grouse shooting I say. Grouse shooting is carried out with a high level of care and responsibility and is considered by many to be the pinnacle of game shooting and should be supported. I would like to make a comment on the sixth reason to oppose grouse shooting. A cycle of population boom and bust is the norm here in Sweden for both willow grouse and ptarmigan. This occurs without interference by man. I believe that our society has become so detached from reality that some truly do not realize that in order to eat something it must first be killed. We are omnivores. Living your life as some sort of apology for that is truly beyond any rational understanding. Killing innocent animals should never be classed as sport it is barbaric:( Gone are the days people used to kill to feed thier families because they had little money. 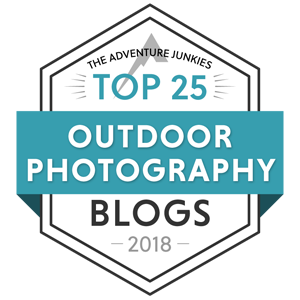 Keep it going…please. Best of luck from sunny and hot MALTA to all our friends and fellow hunters gamekeepers guides and all in the UK. World’s rarest duck’s best friend: a pair of socks!